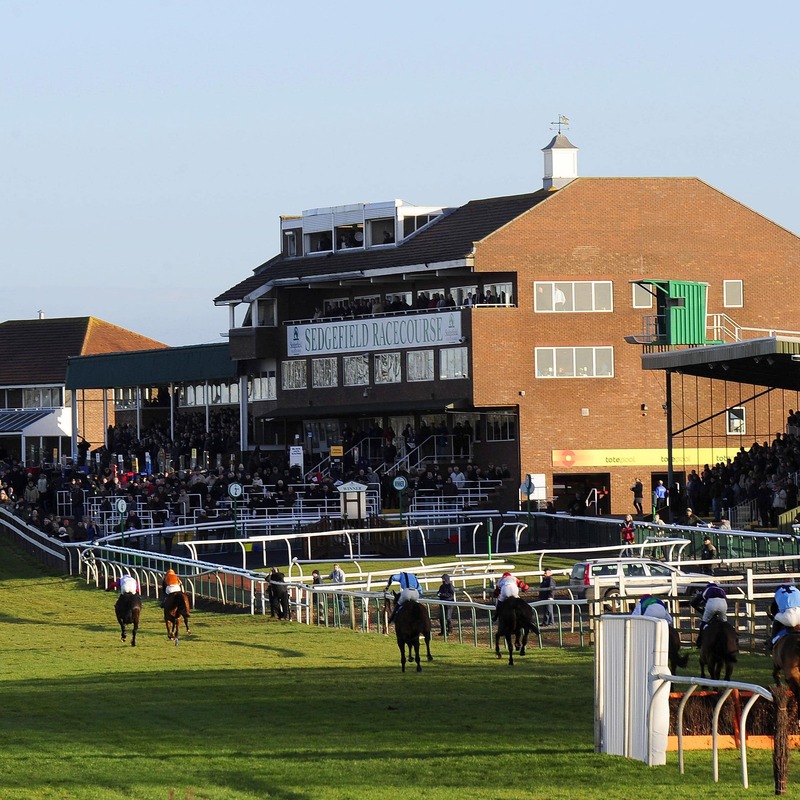 Tuesday’s National Hunt meeting at Sedgefield is the latest fixture to be lost to the cold snap. Despite temperatures rising nationwide on Monday, the thaw has not come in time to save the north-east venue from having to call off following a 2pm inspection. A large percentage of the course is still frozen solid, and temperatures are due to dip below freezing again on Monday evening – leaving officials with no choice. After the inspection, confirmation of the abandonment was posted on the racecourse’s official Twitter account.